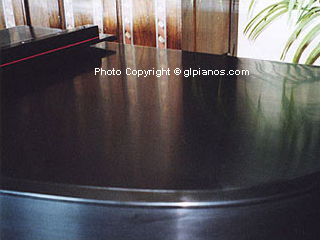 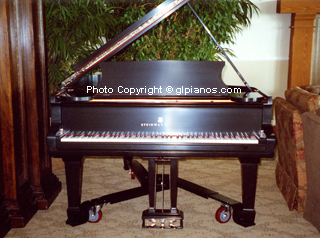 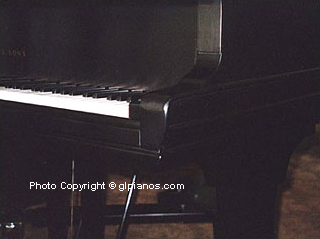 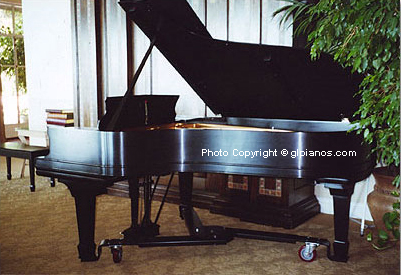 We refinished this Steinway grand in Black Satin. 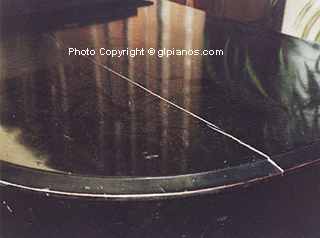 There were large dents in the casework. 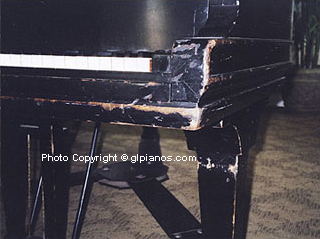 All the woodwork was repaired. 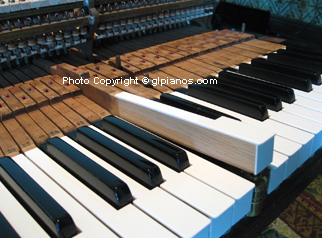 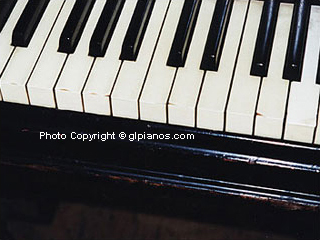 and veneered the worn sides of the keys. 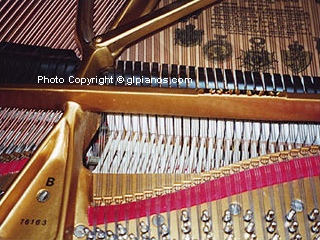 support beam under the lid for stability. 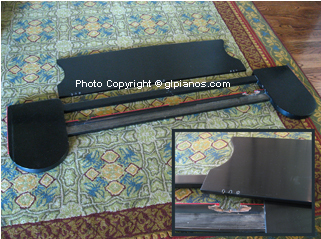 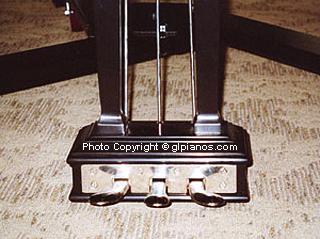 a new music rack from Steinway that would fit into the piano. 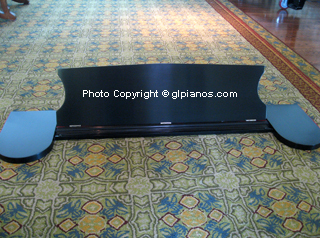 We custom manufactured a completely new music rack copying the original design. 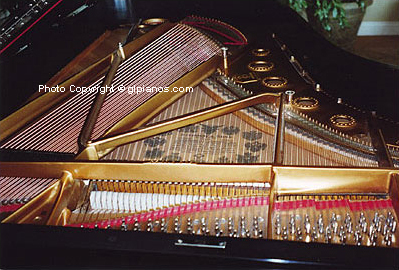 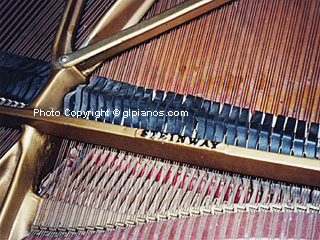 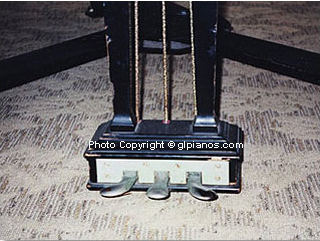 We restored this Steinway grand back to pristine condition. 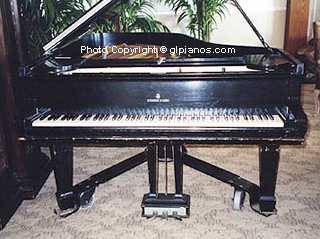 installed a dehumidifier system under the piano.